Good accessibility by car. Friendly service. Clean hotel facilities. Spacious rooms. 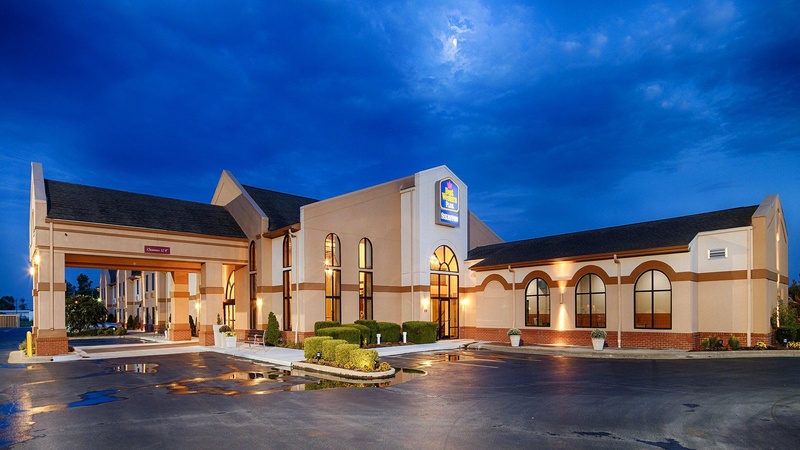 Convenience and service make this Sikeston hotel a popular favorite that's close to Interstates 55 and 57 and Highway 62. Your Best Western Plus Sikeston is pet-friendly, welcoming the entire family whether it's for a vacation or business trip. Hotels in Sikeston are renowned for hospitality, but the bar is set high at this property. Near the Sikeston Rodeo, there are endless entertainment options that draw travelers from around the country. Business travelers and leisure travelers alike enjoy the homey amenities and great customer service. Looking for the best Sikeston, MO hotels? Our property is affordable and boasts the absolute best service in town. A popular stopping point for travelers, make sure to visit some local favorites like Lambert's Café, just a few minutes away from this Sikeston hotel. The Azalea Festival is a favorite local event, and there's always something special happening nearby. Ask a friendly staff member for recommendations or an insider's tip on must-see destinations. Business travelers with Tyson Foods and Unilever depend on our Sikeston hotel for extended stays. Offering corporate travelers and government employees, such as those with BNSF, the best rates in town guarantees a stress-free trip. 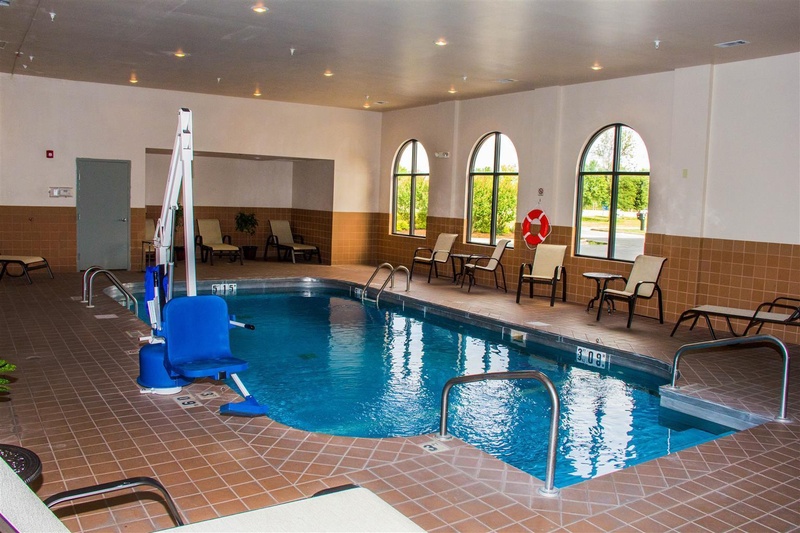 Newly renovated and just 20 miles to the Mississippi River, you deserve only the best Sikeston hotel on your next trip. Plus, staying 30 miles to the nearest casino means the best in gaming and entertainment is a short commute away. Reserve your next stay at Best Western Plus Sikeston where the comfort of guests is a top priority! Enjoy your stay. Very good business hotel. Easily accessible by car. Great rooms and fantastic service. Great pool. Excellent staff. Wonderful desk staff. Great recommendations for dinner. Excellent price. Free hot breakfast. Reasonable priced. Good internet. Wifi works fine. Good indoor pool. Pool area clean. Nice pool. Great hot breakfast. Breakfast was excellent. Great breakfasts. Right by interstate. Close to restaurants. Parking available. The place spotless. Clean facilities. Clean TV remote. Great night's sleep. Rooms were very spacious. High def TV. Rooms were very spacious. Great beds. Huge bathroom. Clean facilities. The closest outside door. Older building.